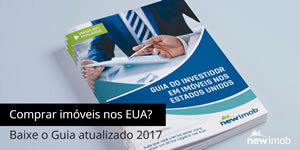 New Super Low Price! 6 years old in Northcentral Ocala. 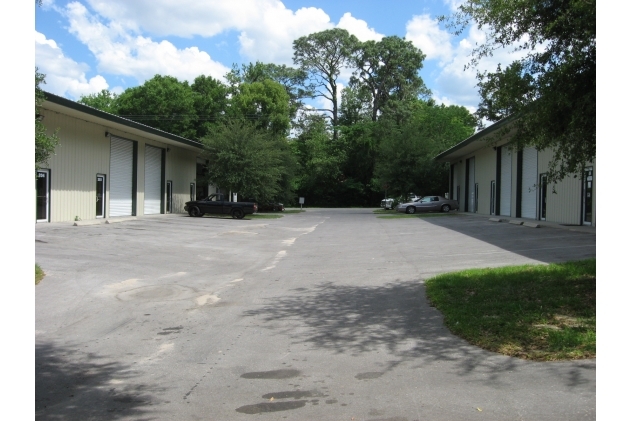 Two 9,100 SF buildings facing eachother separated by parking and loading/unloading areas. Each unit is 50′ deep. 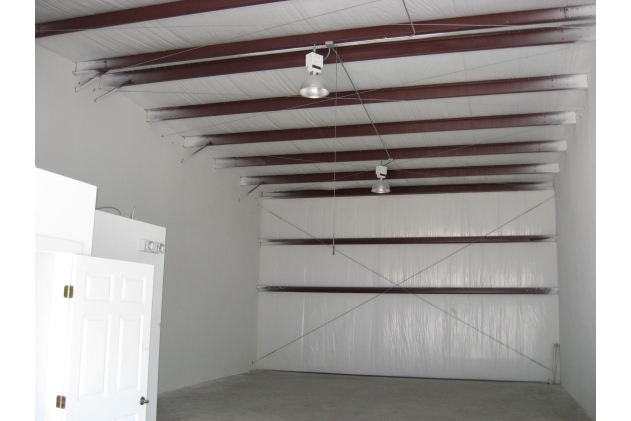 Each building has a combination of 1300 – 2600 SF units, each with large 12′ wide x 14′ high truck doors in front and pedestrian doors. 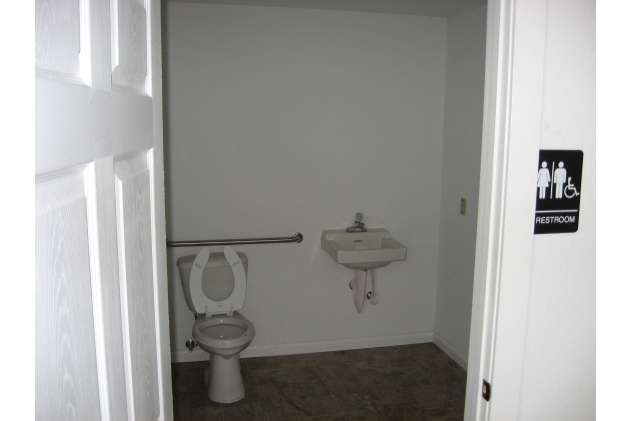 Each unit has an office and handicap accessible bathroom. 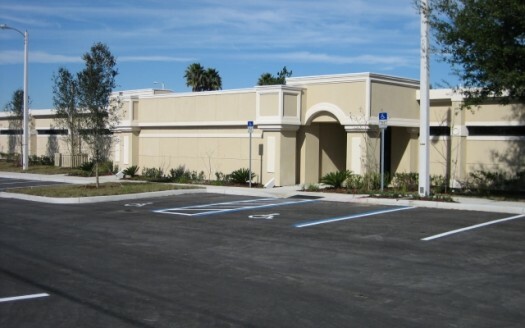 Each building has 6′ awning covering the front of the building and sidewalk. Tenants may combine units into larger units. 200 Amp service for 2600 SF units and 100 Amp Service for 1300 SF units. Tenant pays pro-rata share of dumpsters. M1 Zoning. 4 miles from intersection of I-75 and US27 in Northcentral Ocala. 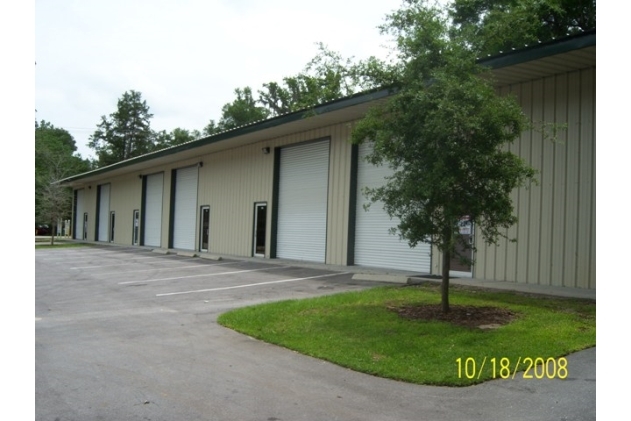 Located 200 feet off NE 14th Street on NE 17th Road, this warehouse has easy ingress/egress to a major but trouble free east/west corridor through Ocala. 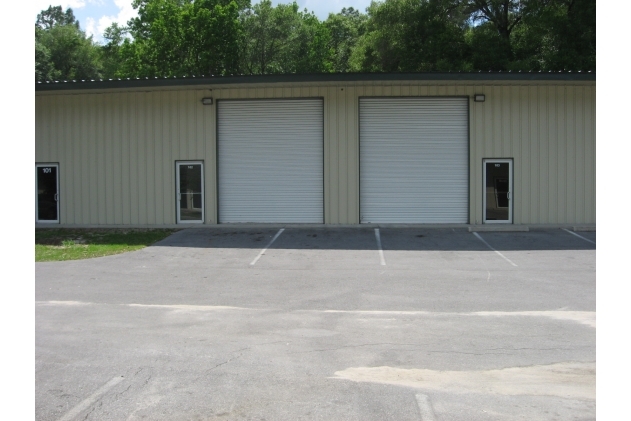 Access to major North/South roads through Ocala are a few minutes away. A neighborhood shopping center has recently been renovated at the corner of NE 14th Street and NE 17th Road that includes a restaurant and many other tenants.